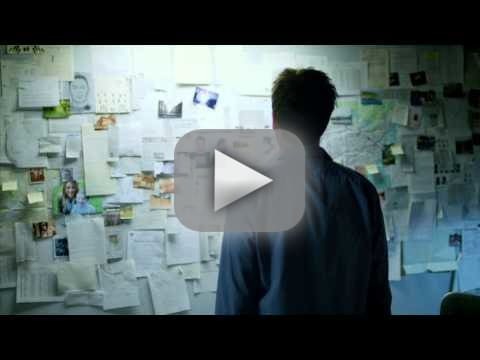 The Following Season 2 Promos: Does the Devil Still Exist? Was Keyser Söze right all along? That's what Ryan Hardy wonders in the following promo for The Following Season 2, which features Kevin Bacon's FBI agent in a room by himself, questioning the death of Joe Carroll that seemingly took place to close out The Following Season 1. In a second Fox teaser, meanwhile, Hardy openly says he doesn't believe Joe is dead and teases a revenge-filled mission that will take out this warped author once and for all. Oh, you are so full of it. You act like you're over it, but you're here because you care. Permalink: Oh, you are so full of it. You act like you're over it, but you're here because you care. Permalink: Why are you really here? 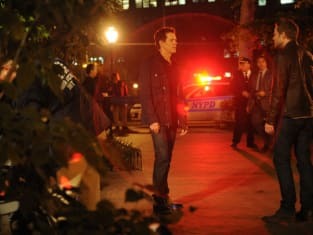 The Following Season Premiere Pics: "Resurrection"